Amazon Brother Compact Monochrome Laser Printer for just $99.99 shipped (regularly $119)! 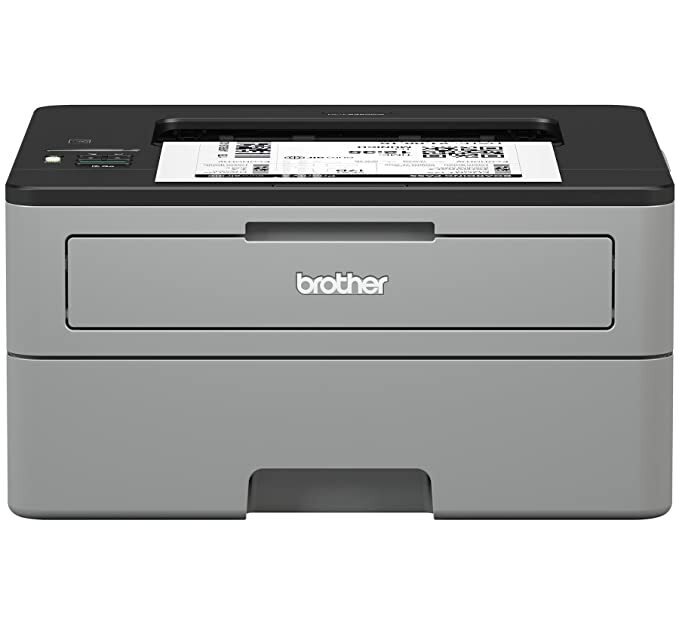 Amazon.com 现在这个兄弟牌的激光打印机 Brother Compact Monochrome Laser Printer 打折降价后 for just $99.99 shipped (regularly $119)! This printer features a flatbed scan glass for convenient copying and scanning. It also includes a 250-sheet capacity paper tray, offers WiFi printing from your compatible mobile devices, and prints up to 32 pages per minute.